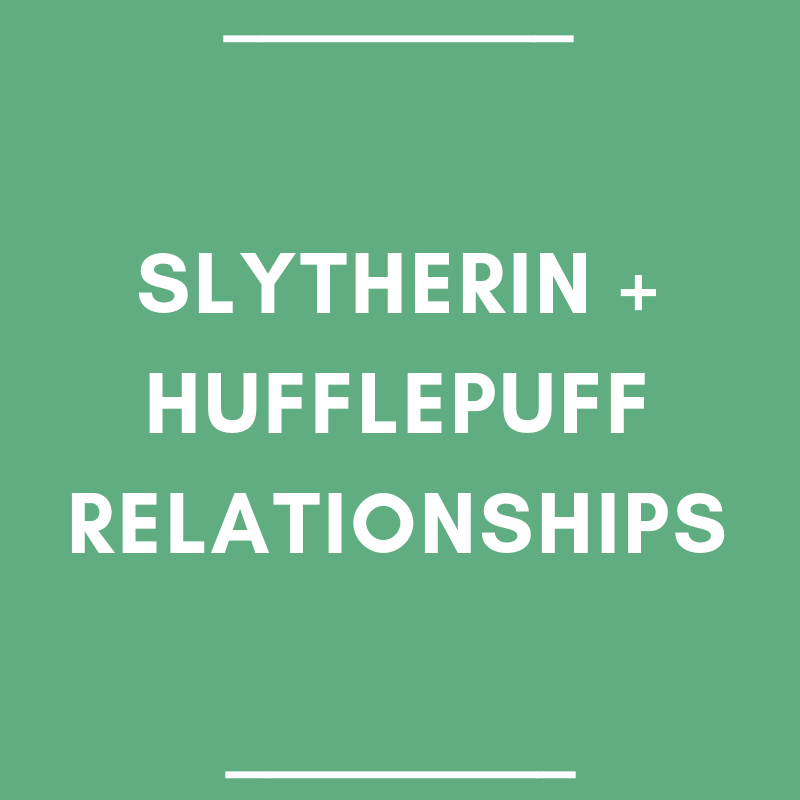 I’m a sucker for SlytherPuff relationships. It’s a subset of Power Couple that you don’t see too often in the movies. Don’t get me wrong, I love the determination of a dual Slytherin power couple (Scarlett O’Hara and Rhett Butler, Frank and Claire Underwood, etc.) But that’s a whole ‘nother conversation.